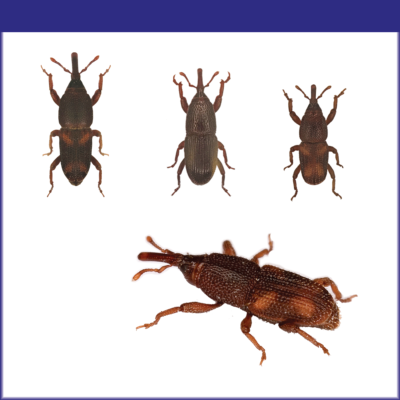 All stages of food production, transit, storage, retail shelves, are susceptible to pest infestation. 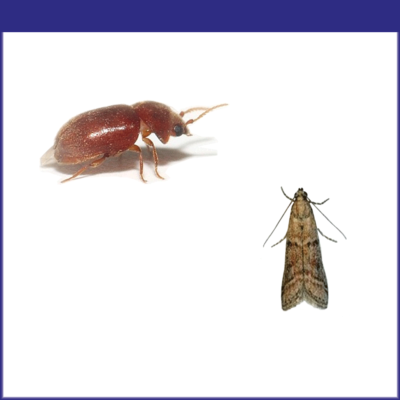 Pest management professionals must be proactive in monitoring and protecting against stored product insects from the production line all the way to the consumer’s home. 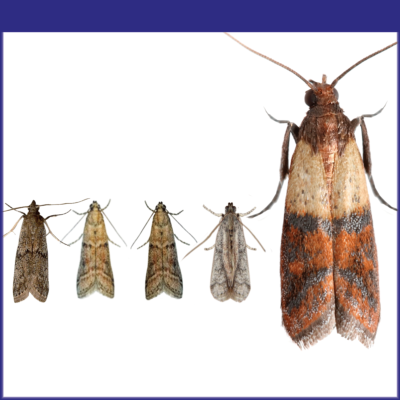 We offer a diverse range of trapping and monitoring solutions…. 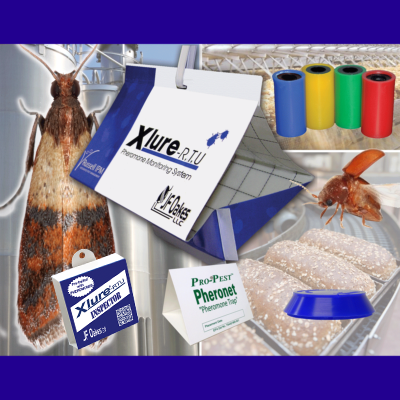 Our Stored Product Insect Traps and monitoring systems provide dependable monitoring data for the most critical food handling accounts as well as solutions for your residential environments. Our products are easy to use, non-toxic and deliver effective results. They are applicable to a range of potential infestation sites, including food processing, storage, & distribution facilities, public health sites, retail stores and homes. 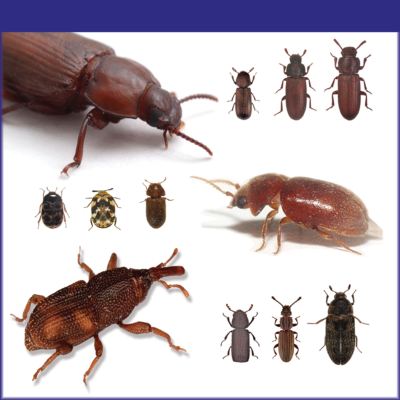 We’ve got your solution when it comes to stored product pests!